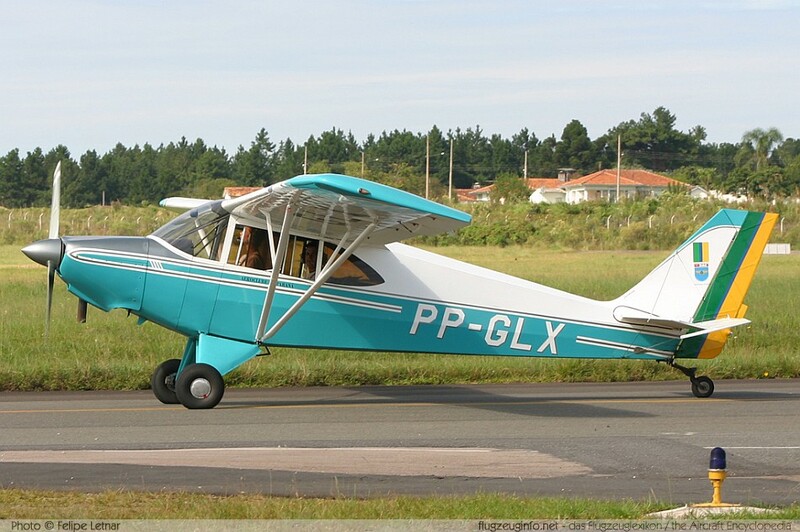 The Aero Boero AB-115 is a single-engine two-seat light trainer and utility aircraft produced by the Argentine manufacturer Aero Boero S.A.. The Aero Boero AB-115 is a development of the Aero Boero AB-95. 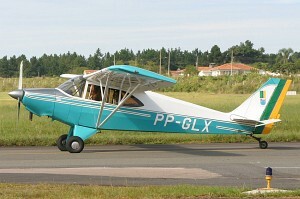 Most AB-115 were exported to Brazil.